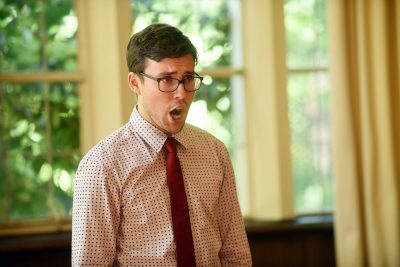 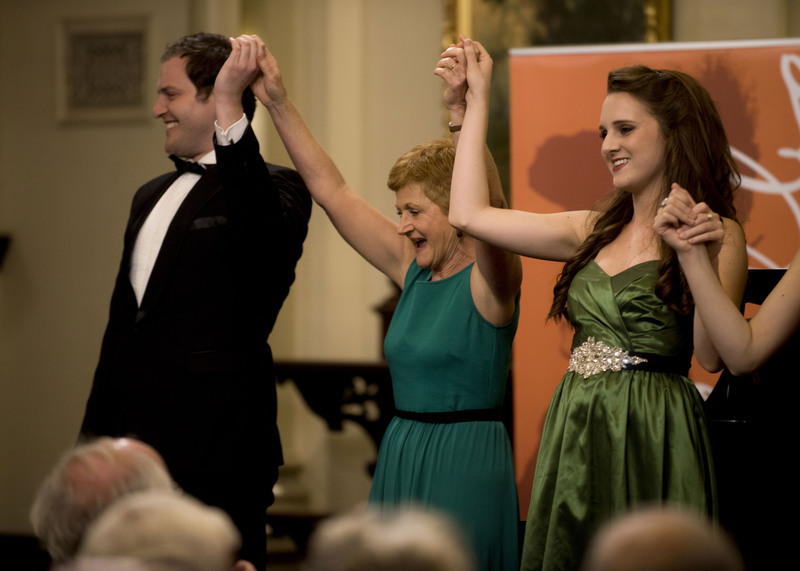 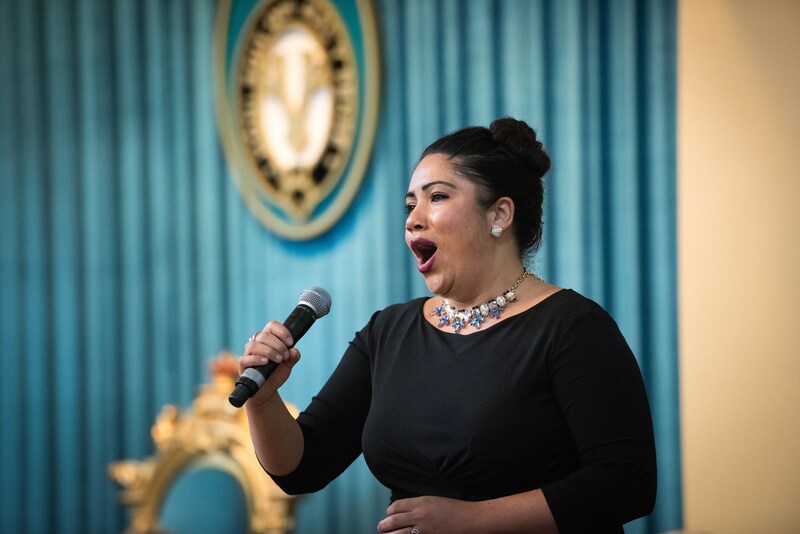 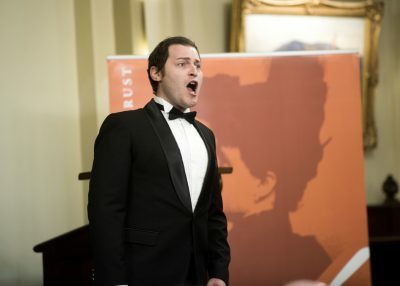 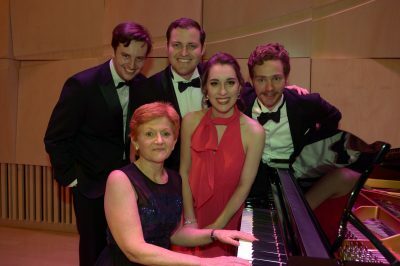 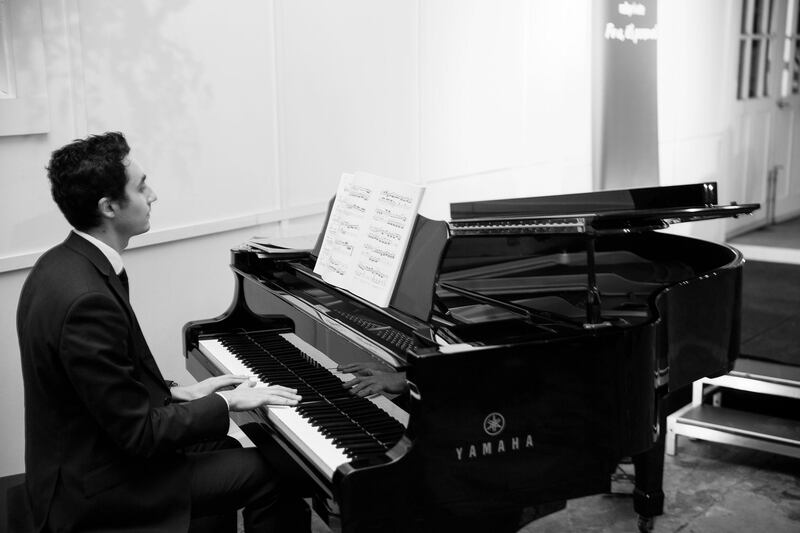 Music Maker's comprehensive insight into Melba Opera Trust's program, featuring interviews with past and present scholars. 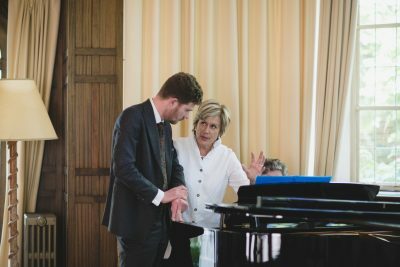 Photo journal of Dame Kiri's visit to Melba Opera Trust. 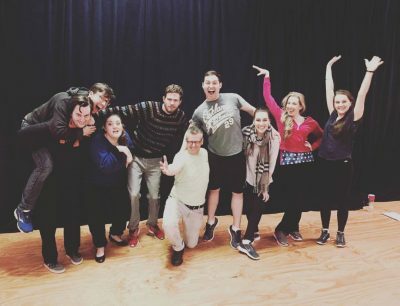 A backstage pass to the Melba mentor program! 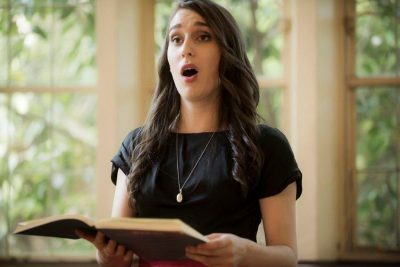 Hitting the right notes in your audition. 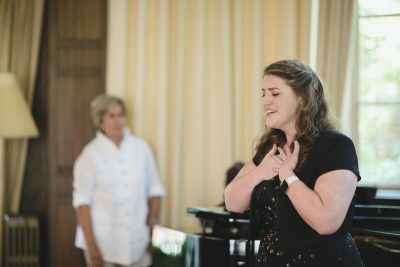 All caught up with alumni soprano, Shauntai Batzke.